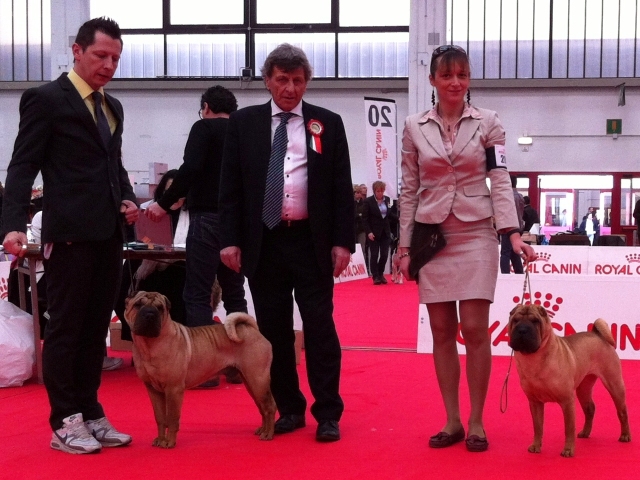 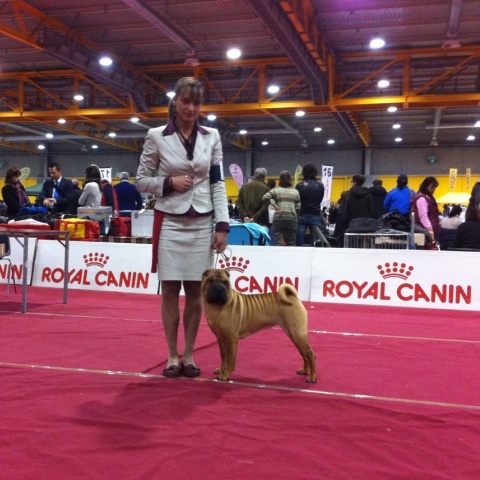 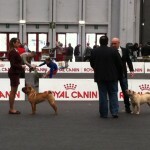 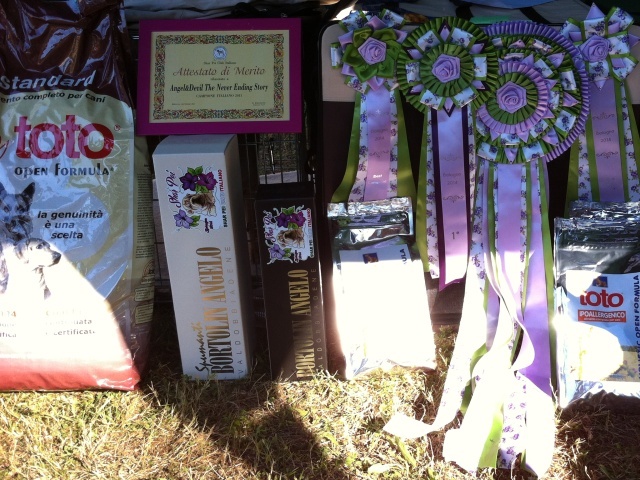 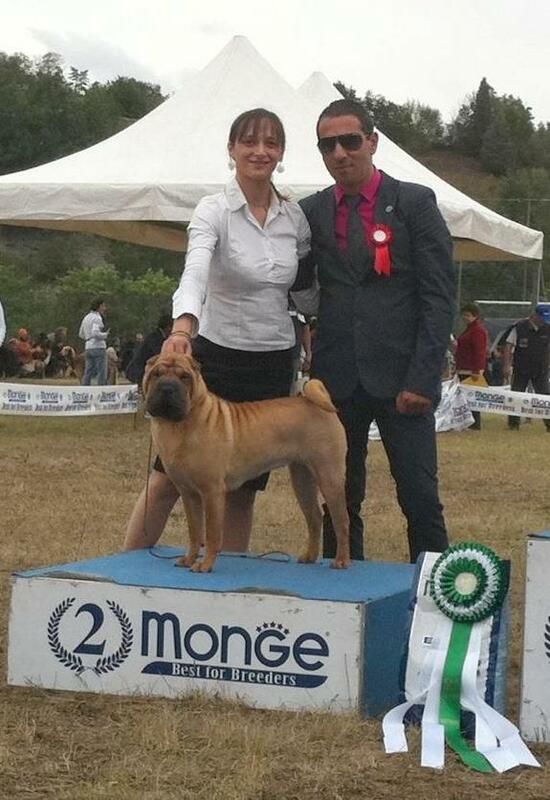 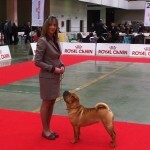 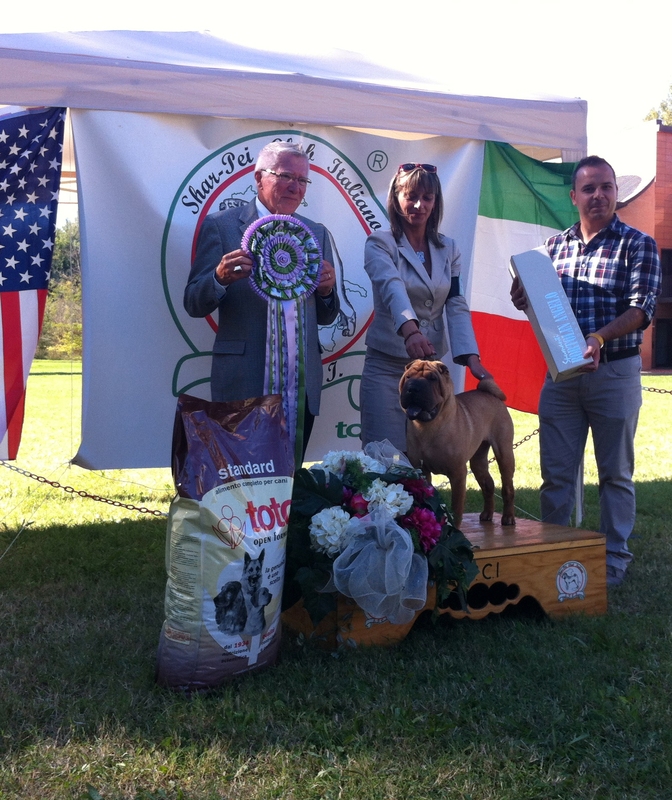 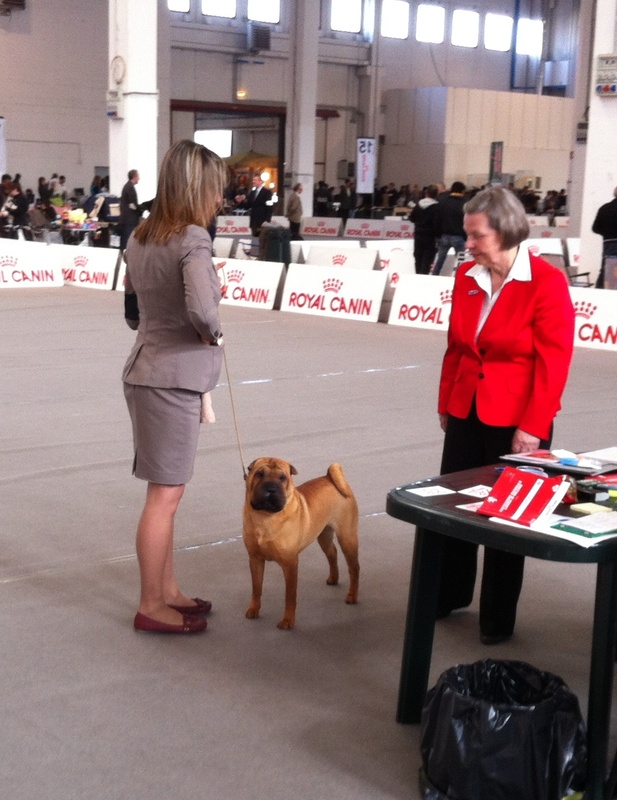 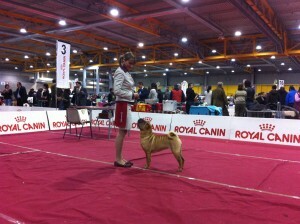 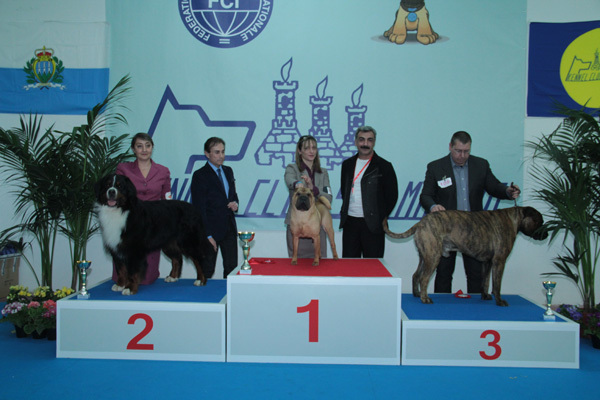 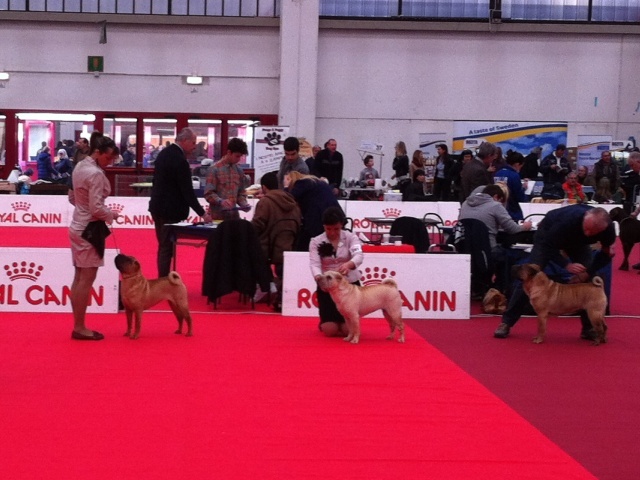 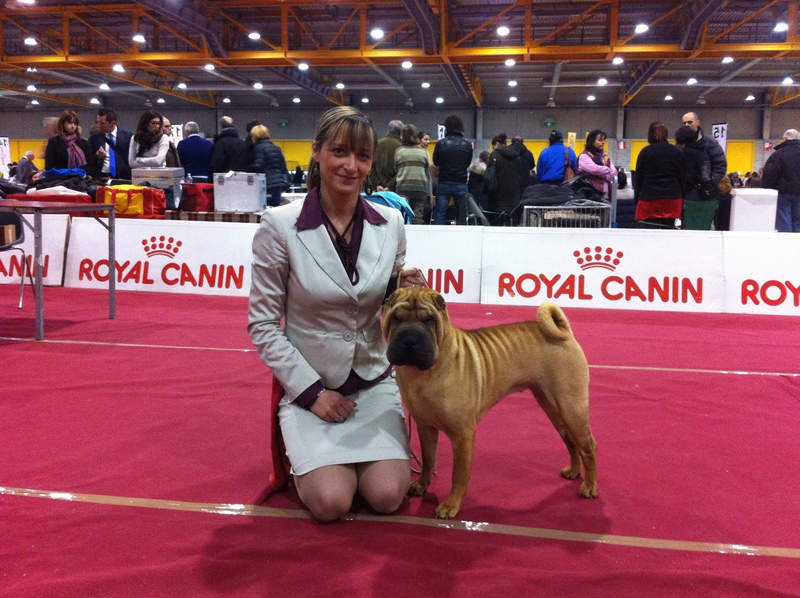 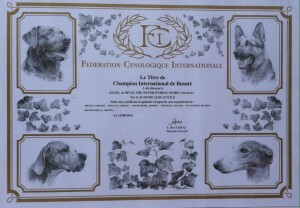 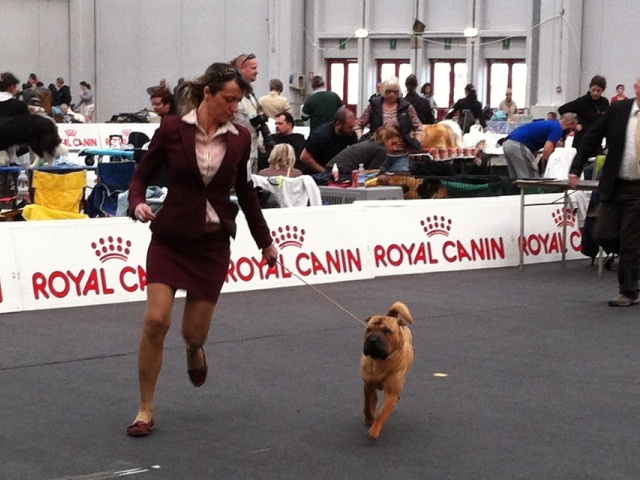 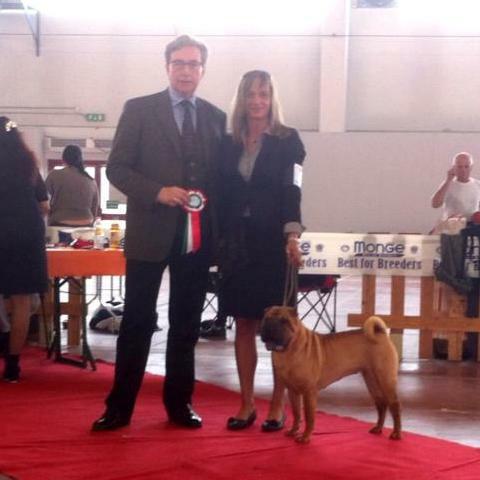 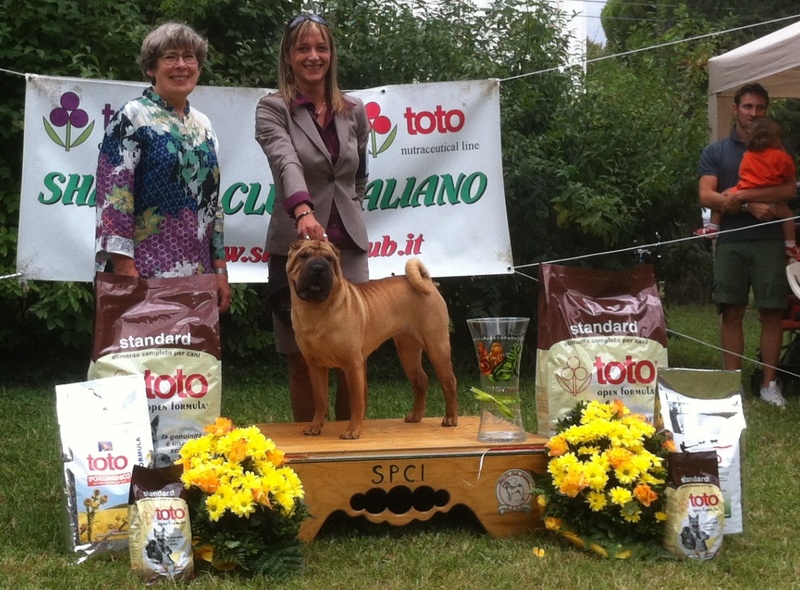 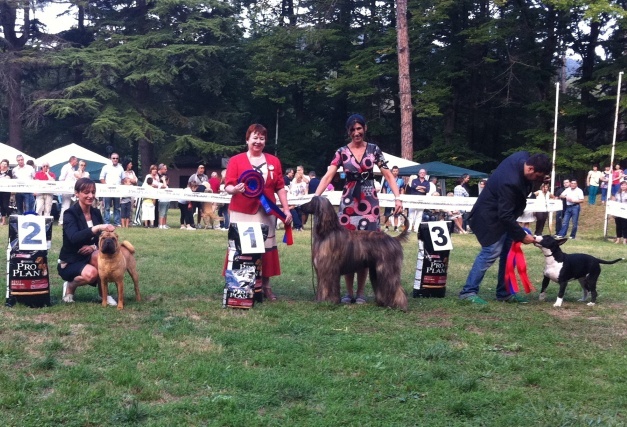 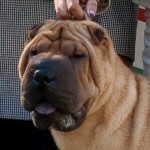 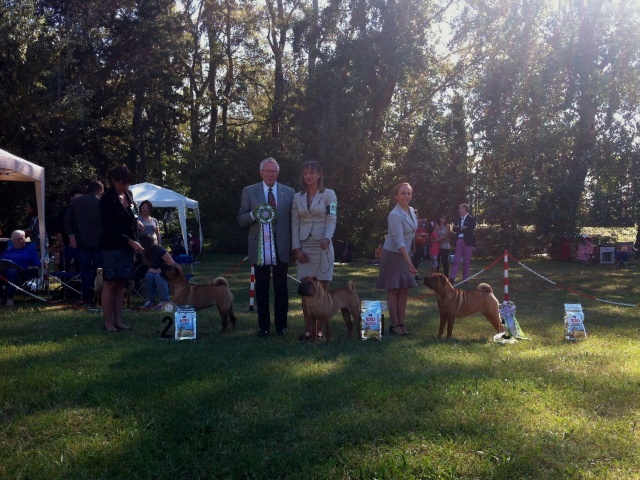 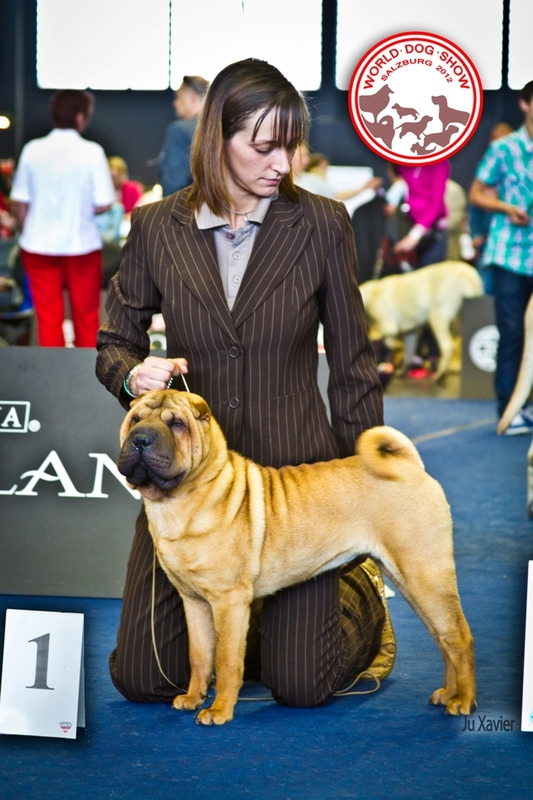 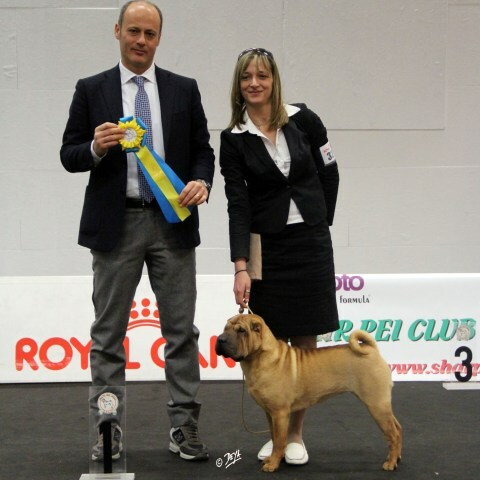 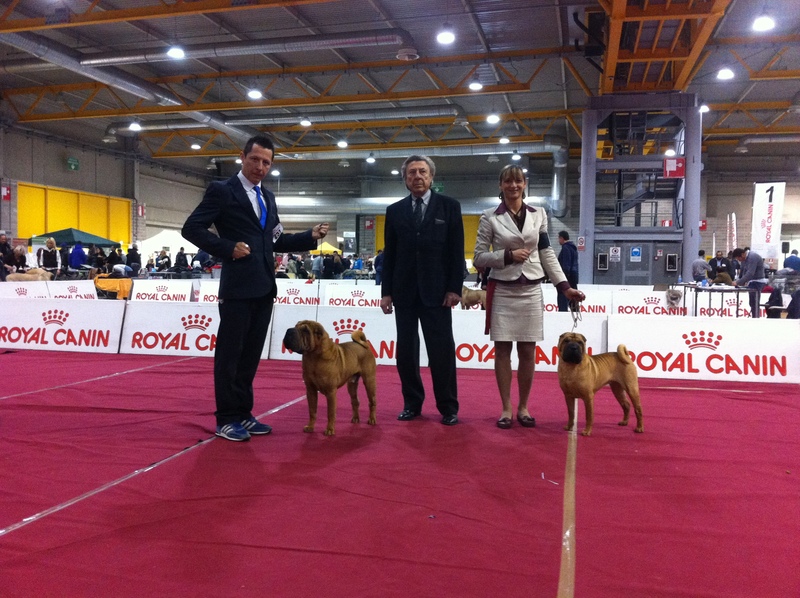 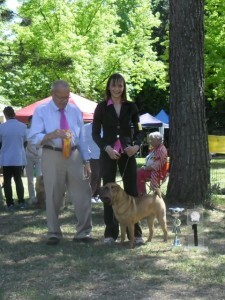 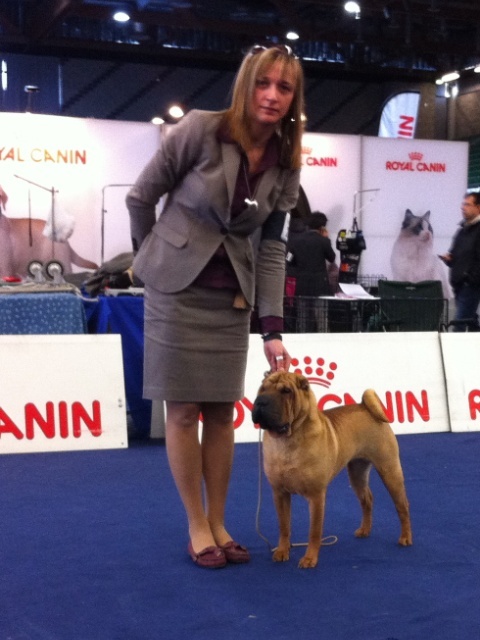 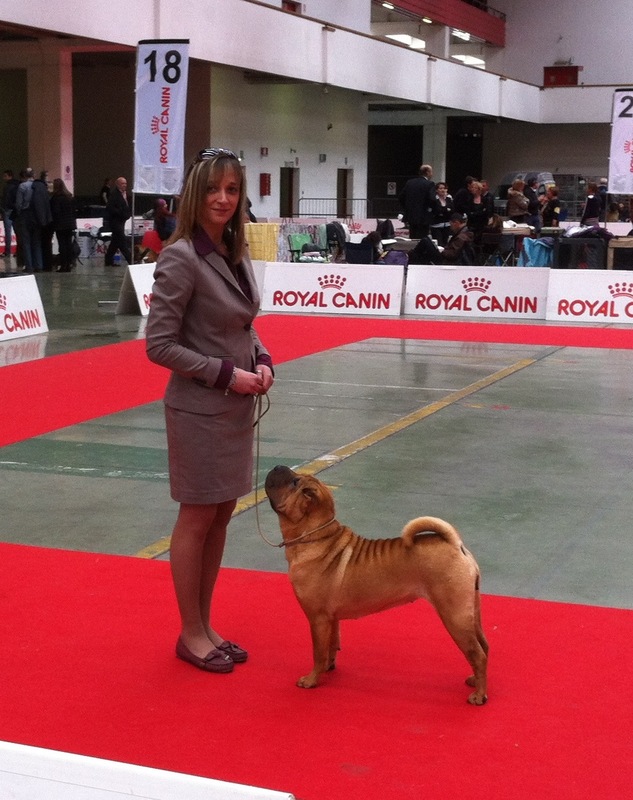 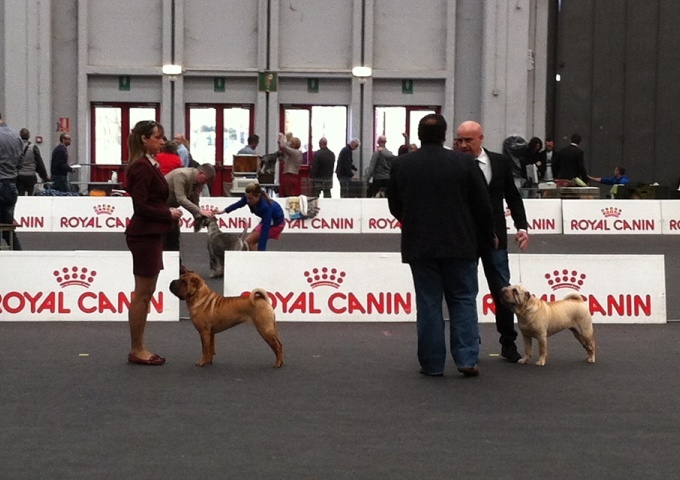 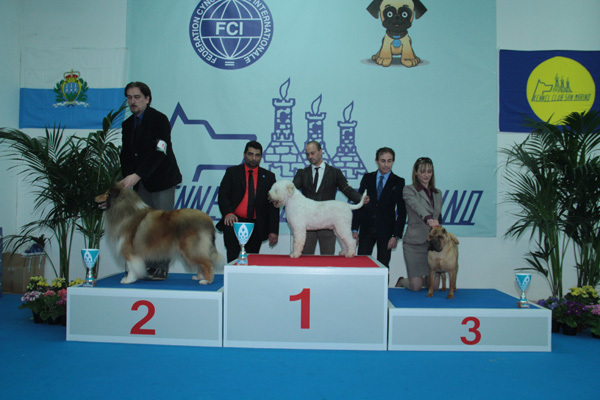 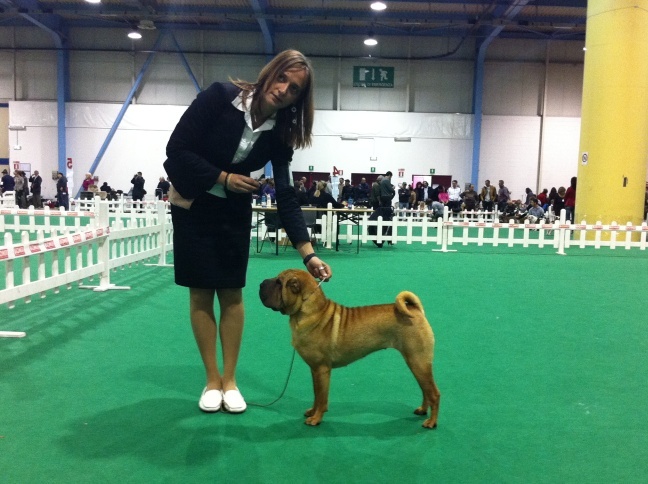 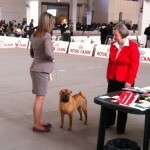 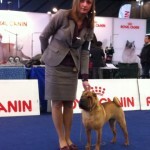 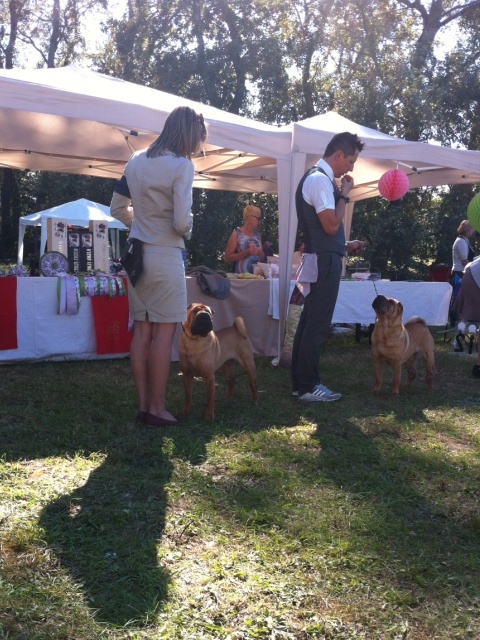 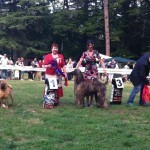 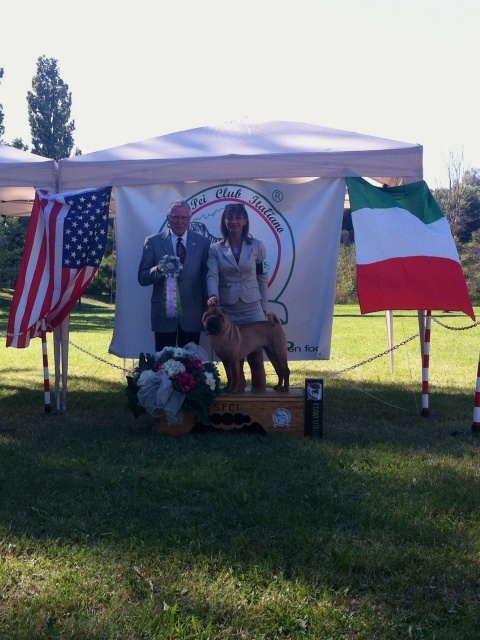 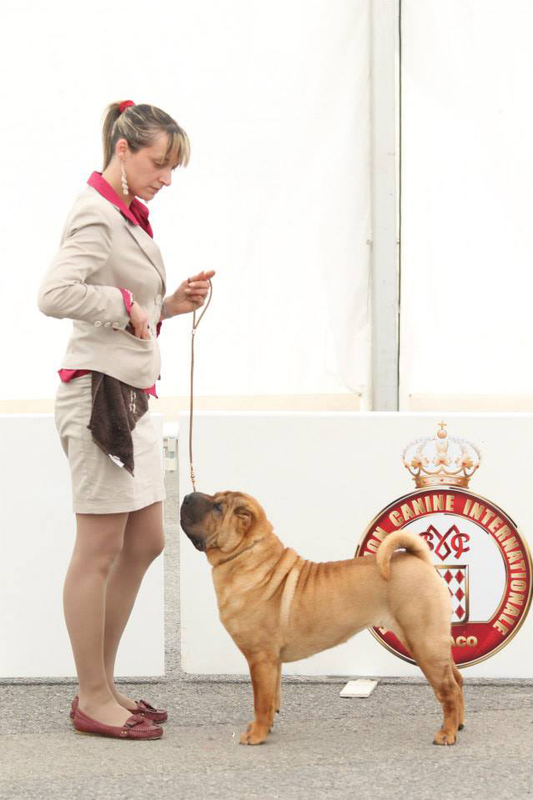 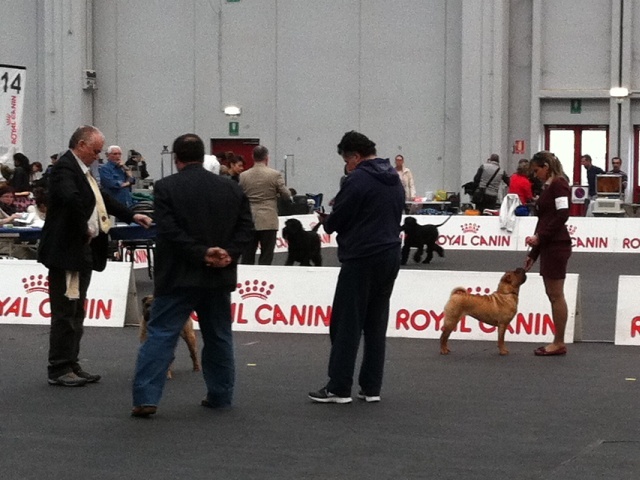 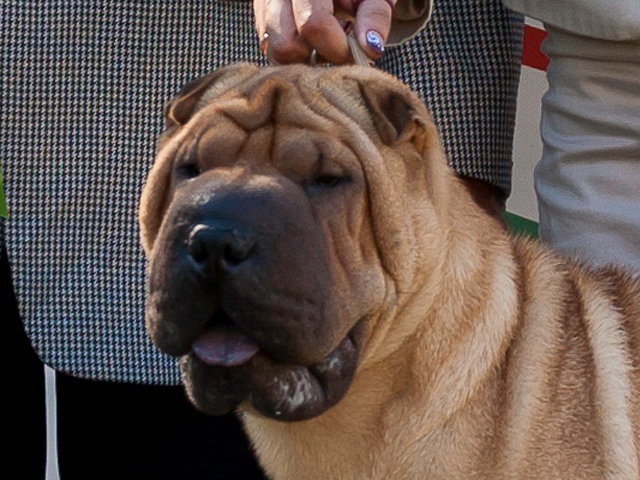 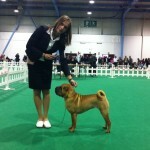 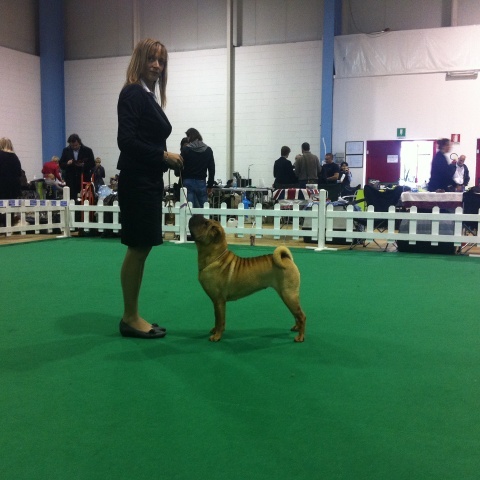 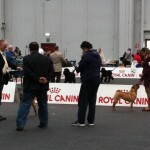 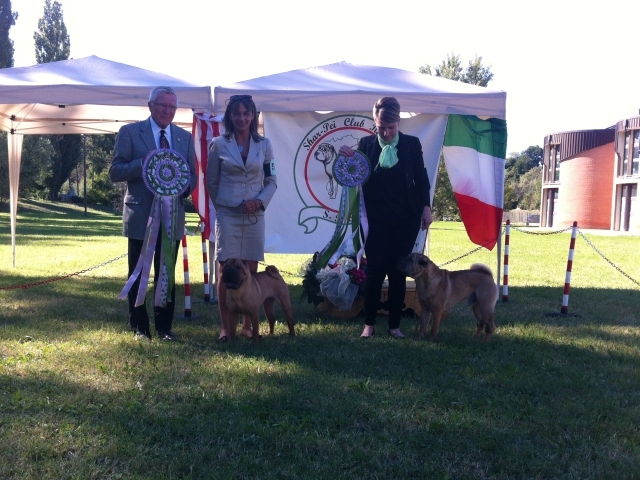 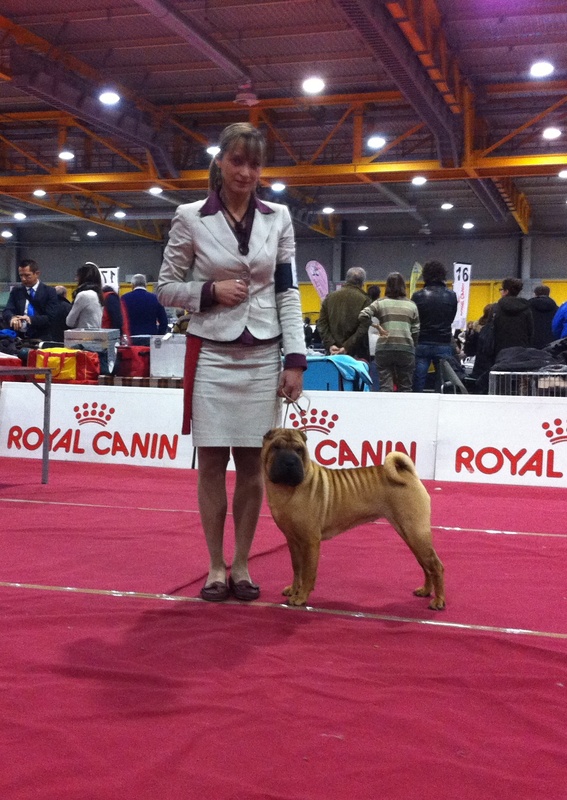 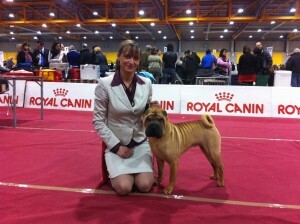 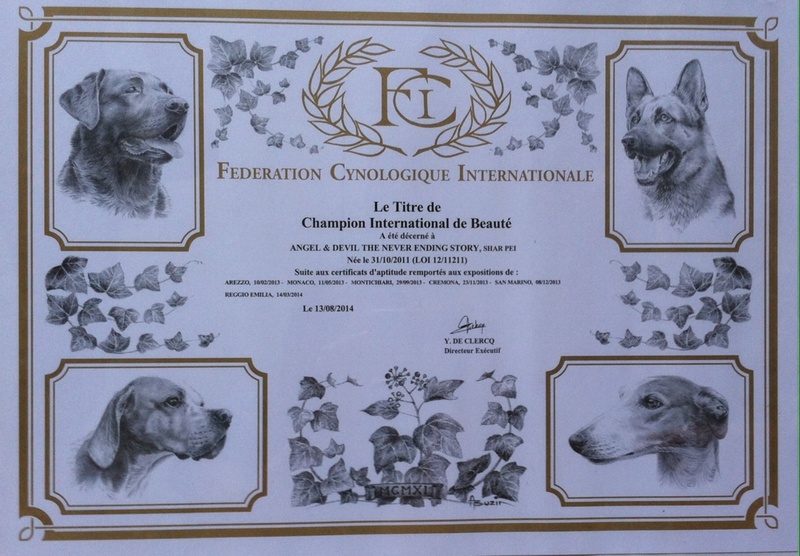 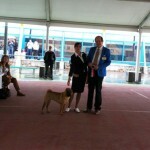 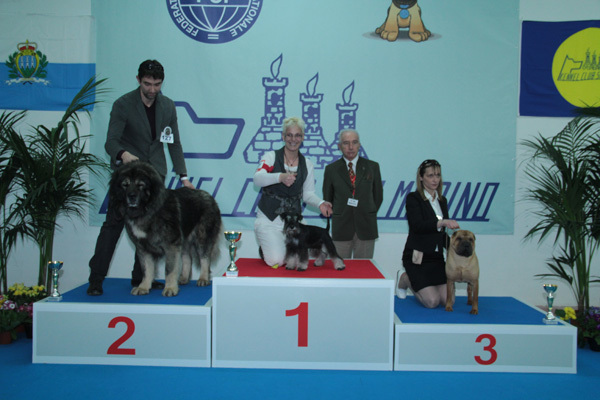 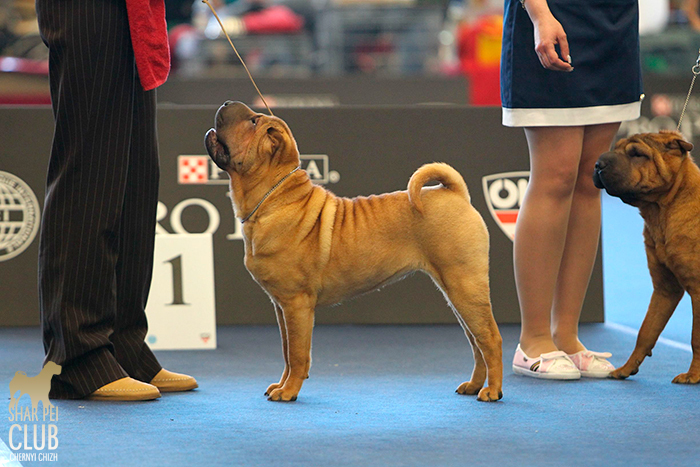 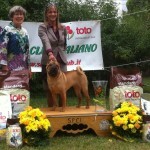 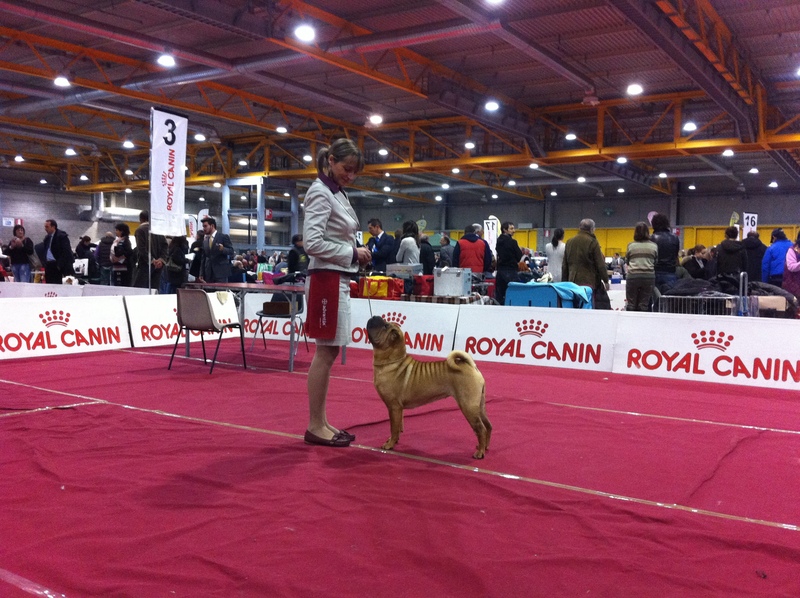 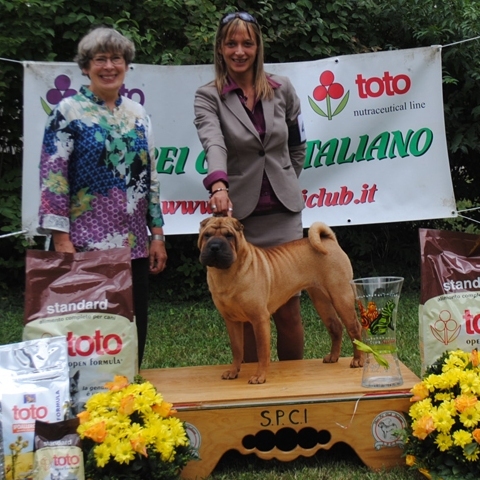 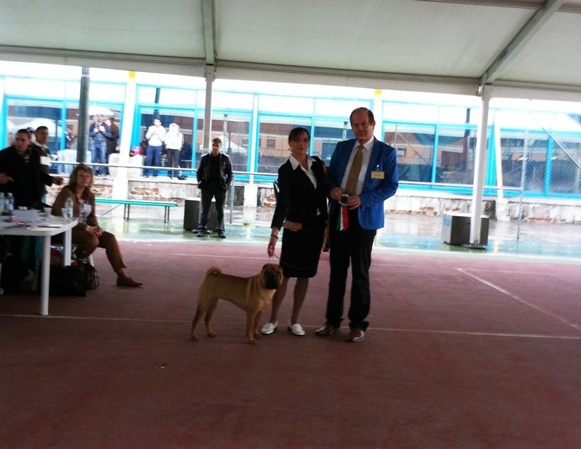 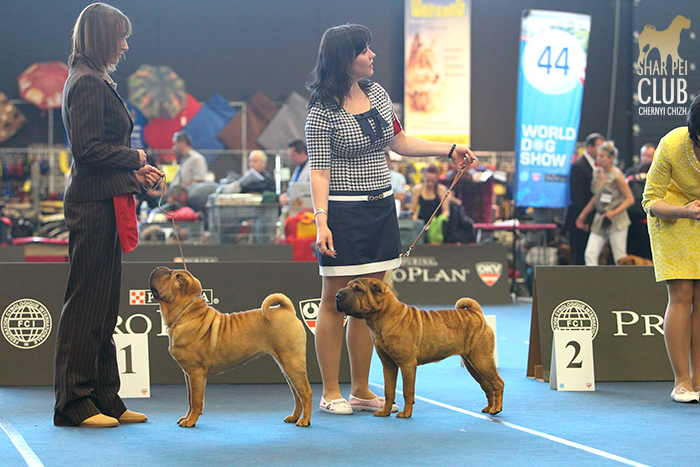 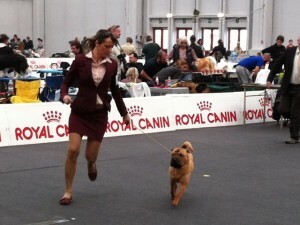 Specialty Shar Pei Bologna 2013 BOB!!! 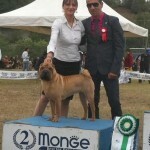 Savicic N. – Gorjao L.
Panos D. – Migliarini M.
Alessandri A. 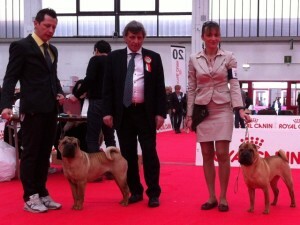 – Omarov Z. 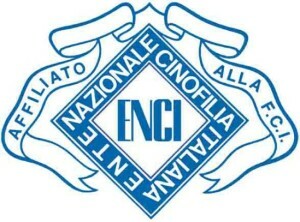 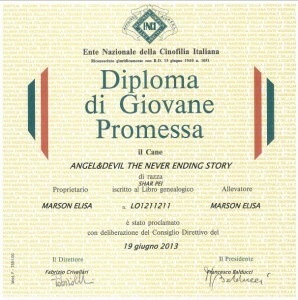 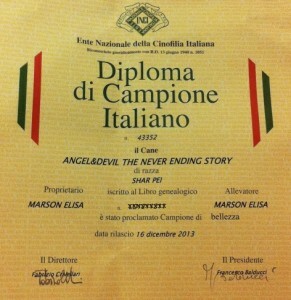 – Neofytou E.
Angel&Devil the never ending story 1^ V.P.